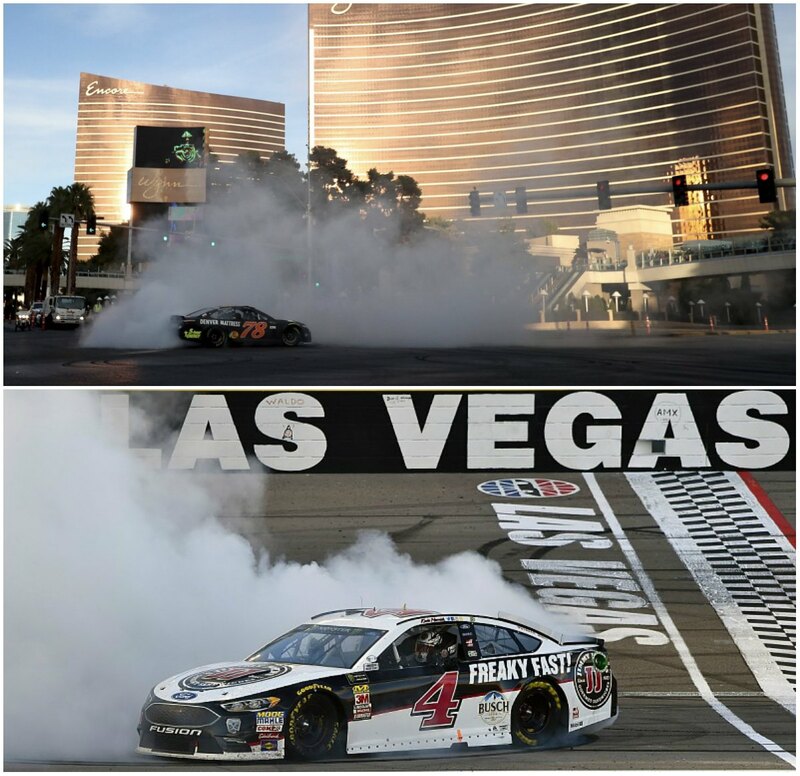 The 2018 Monster Energy NASCAR Cup Series Playoffs begin this weekend with the South Point 400 at Las Vegas Motor Speedway. 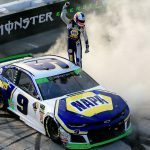 And with the Strip roughly 15 miles south, and sportsbooks littered throughout the area, the topic of sports betting as it relates to auto racing has become a talking point heading into the 10-race postseason. Sixteen drivers begin the playoffs this Sunday in the round of 16. 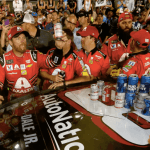 With the track expected to be filled to its 80,000-seat capacity, and thousands more traveling to the Las Vegas Valley to be near the action, some of NASCAR’s most celebrated drivers are commenting on how the recent liberalization of sports betting might benefit auto racing. The US Supreme Court of the United States ruled in a 6-3 opinion in May that the longstanding federal ban that outlawed full-fledged sports betting in all but Nevada was unconstitutional. States, at least for the time being, are free to dictate their own regulations on the gambling activity. NASCAR isn’t exactly a huge handle generator for Las Vegas books. 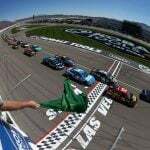 But the racing series’ decision to add a second event at Las Vegas Motor Speedway in 2018 has helped increase wagering. When the races are held in Las Vegas, fans can place legal bets on their favorite drivers directly from their mobile phones through casino sportsbook apps. But the inclusion of actual betting booths trackside could be a way to increase wagering, and subsequently grow interest in the sport. Las Vegas native Kyle Busch, who leads the NASCAR Cup Series in points entering the playoffs, has long supported allowing fans to gamble on the races. This weekend, fans can. They’ll also be permitted to do so when the Round of 12 begins in October at Dover International Speedway. Delaware is one of four states that has joined Nevada in getting full-fledged sports betting up and running after the Supreme Court decision. A report published last month by Nielsen Sports found that regulated sports betting will increase audience viewership, entice younger demographics in pro and college events, and hurt illegal gambling networks. An previous Nielsen Sports study found that those who bet on NFL games watched 19 more regular season games than those who did not wager money. 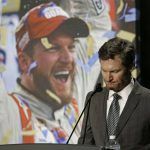 NASCAR, like the NFL, has seen a decrease in television viewership recently. The Daytona 500, the series’ signature event, drew a Nielsen rating of just 5.1 in February. According to Sports Media Watch, that’s the race’s lowest mark ever since NASCAR began tracking viewership.